* The advertised price does not include sales tax, vehicle registration fees, other fees required by law, finance charges and any documentation charges. While great effort is made to ensure the accuracy of the information on this site, errors do occur so please verify information with a customer service rep. This is easily done by calling us at (877) 328-0325 or by visiting us at the dealership. 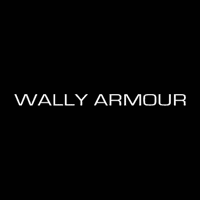 Wally Armour Chrysler Dodge Jeep Ram offers a wide selection of quality used cars in Alliance. We pride ourselves in being a leading used car dealer in Ohio. 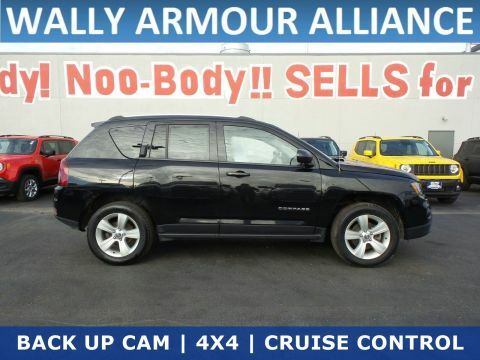 We are committed to providing all of our customers in the Alliance area with the best used cars and deals. We offer a variety of desirable makes including Buick, Chevrolet, and Honda, just to name a few. You can also further customize your search by selecting your favorite model and trim; we can help you find the perfect model for you. If you know the stock number go ahead and type that in as well! 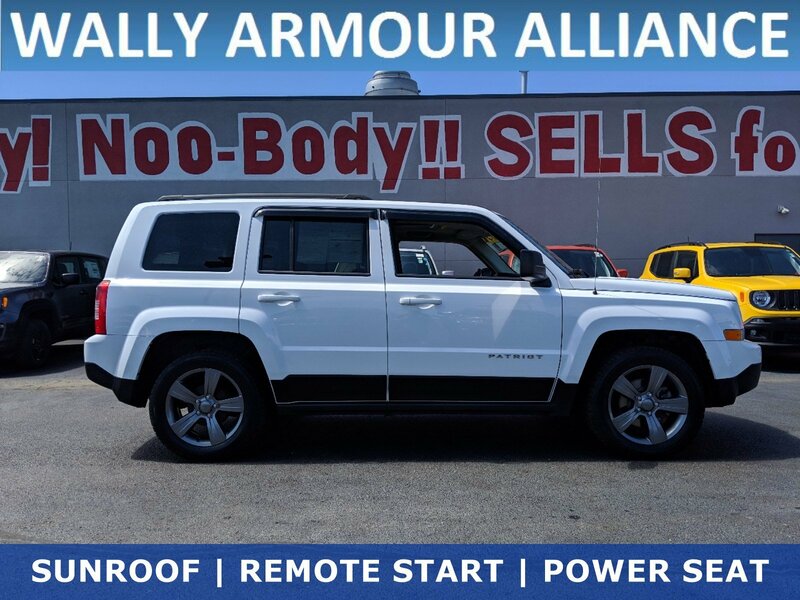 View our extensive inventory or feel free to come in and visit our Alliance used car dealership for a well-maintained used vehicle. 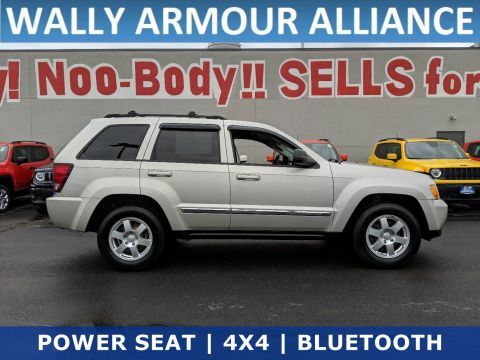 As you can see, we have a wide selection of makes and models at our used car dealer in Alliance. Once you find the right new or used Jeep, Dodge, RAM or Chrysler, let our finance team help you with a car loan or lease. Whether you know exactly what you are looking for or you need help selecting the best vehicle for you, we offer vehicles with some of the best deals in the Alliance and greater Stark, Mahoning, and Columbiana Counties. We strive to keep our customers satisfied by giving them the best price right up front. Our experts can help you secure a car loan in Alliance, regardless of credit. 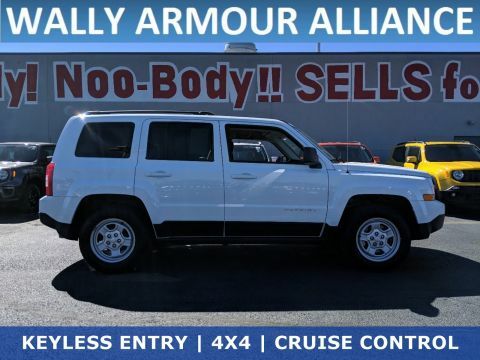 We welcome you to come visit our lot, or to call our used car dealer in Alliance today if you need help picking out the ideal used car for you. Ready to get behind the wheel of an affordable and quality used car? Give us a call today at (877) 328-0325.